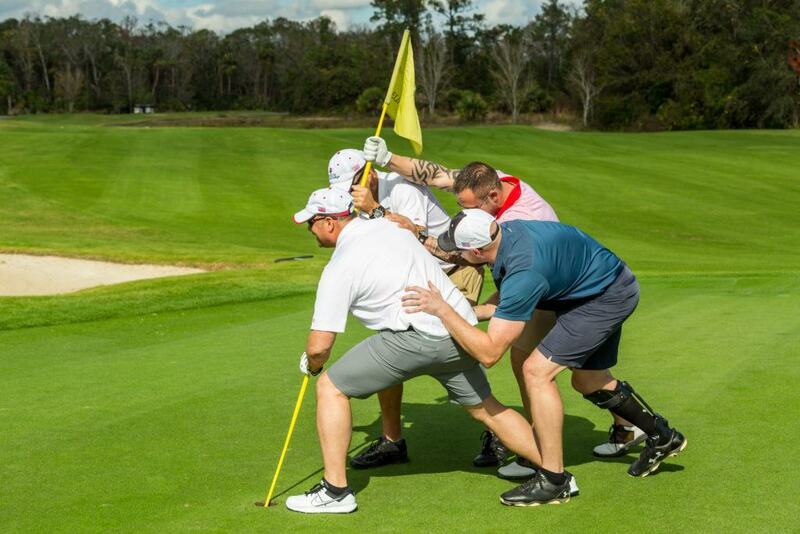 Each January, Tee It Up for the Troops hosts their annual Reunion Event in Kissimmee, Florida. Reunion is a three day event which brings together veterans who served together and were separated due to injuries or other trauma. The event allows for a time of therapeutic reunion and healing. For the third year, Two Stories Media has provided commercial videography and event videography. We also provided event photography for the first time this year. Two Stories Media was on site for the first day of the event. During the three day event, there is a golf tournament as well as various receptions. A large banquet closes out the event. We captured b-roll of the morning reception and then drove around the golf course to capture organic footage of the veterans playing golf and socializing. Many of these veterans have not seen each other in years and the energy around the course is always so positive and full of life. 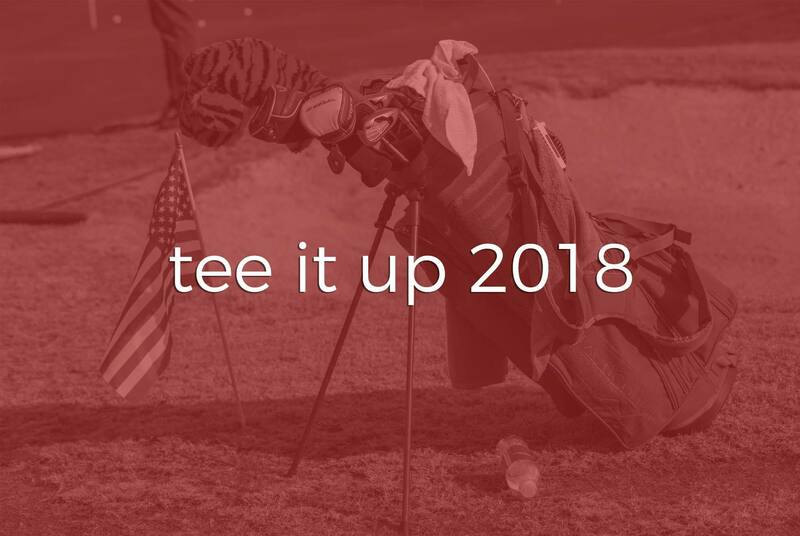 We interview several veterans to learn about how Tee It Up has helped them and how what the event means to them. While we were capturing video footage, we were also taking event photos. Two Stories Media edits the photography puts it into a slideshow. We pair these photos with photos that the participants and volunteers take. During the cocktail hour that opens Reunion’s closing banquet, this slideshow is played. We also complete a video recap of the event which is shown during the banquet. In order to accomplish this, Two Stories Media completes a 24 hour quick turn-around edit. We finish shooting all content on day one, edit on day two, and deliver the final product on day three – which is also the final day of the Reunion Event. The event video aims to highlight more than just the event. We also wanted to tell the stories of these veterans and how Tee It Up has impacted their lives. 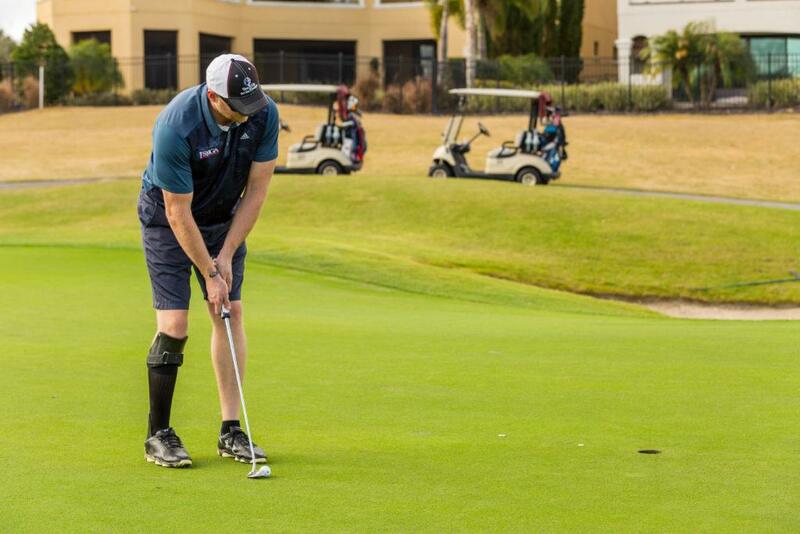 Slow-mo was used as a creative way to evoke emotion from the viewer by showing that these veterans, all wounded in their own way, can play the game of golf and love the sport. 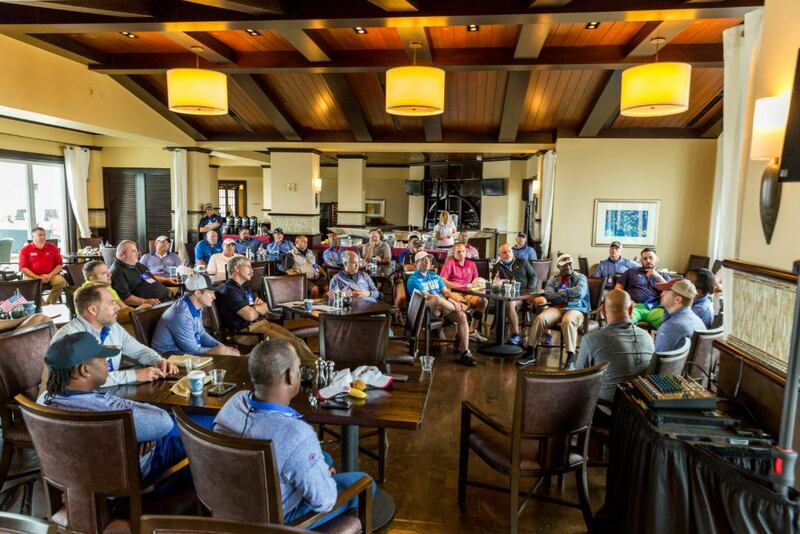 Tee It Up brings these men and women together for more than the sport; but also as a reminder that they have brothers and sisters who support them. It has been a pleasure to work with Tee It Up for the past three years at their Reunion Event. We enjoy meeting these veterans, learning their stories, and honoring them. We’re already looking forward to Reunion 2019!